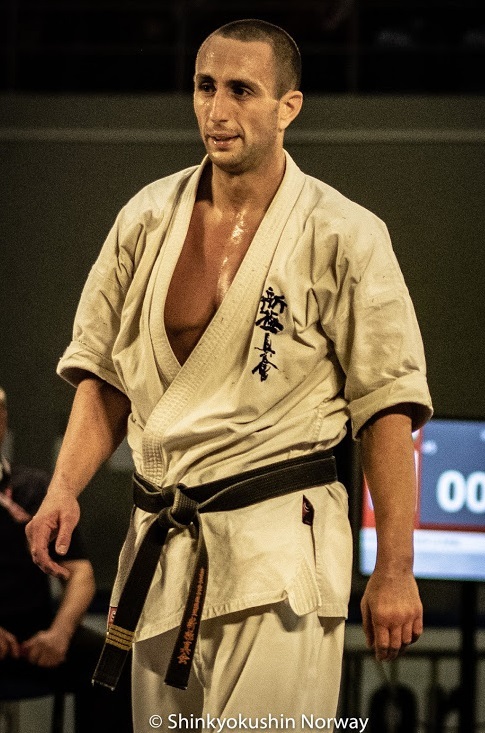 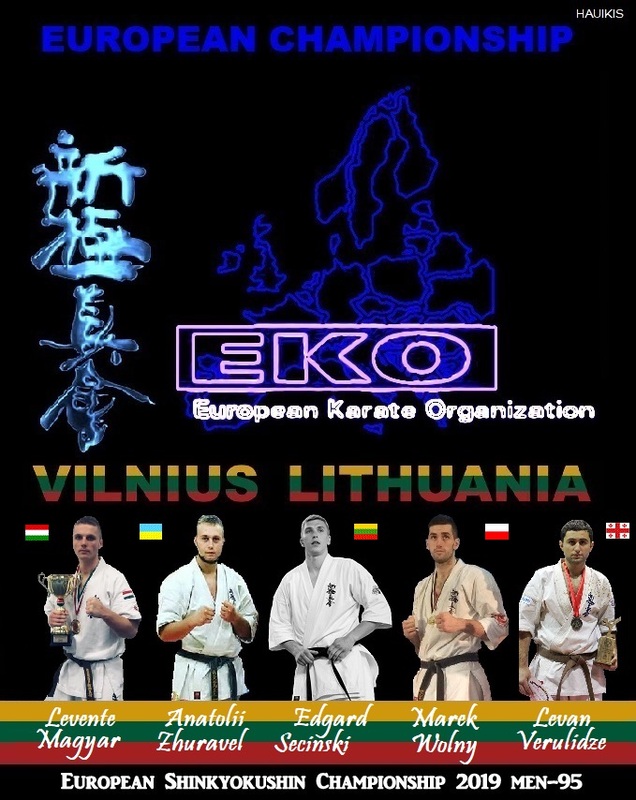 Knock Down Kyokushin Karate Hungarian Championship 2019 results. 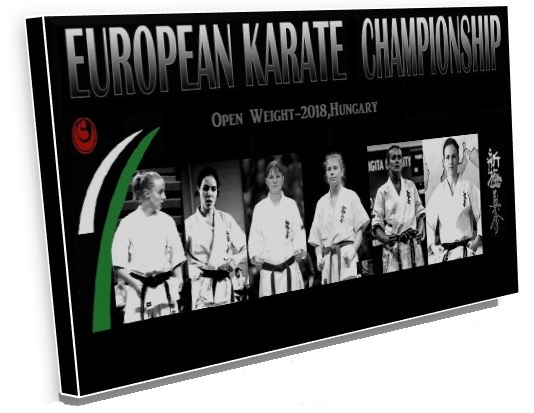 16 February ,Hungary nationals with a good level naturally, being a nation with several top competitors measured up against the European top level. 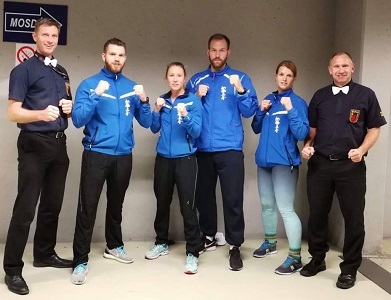 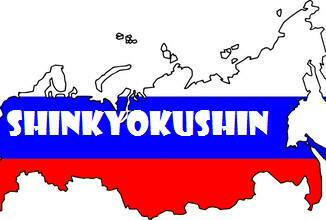 Russia WKO – 2019 World Championship Fighters ready! 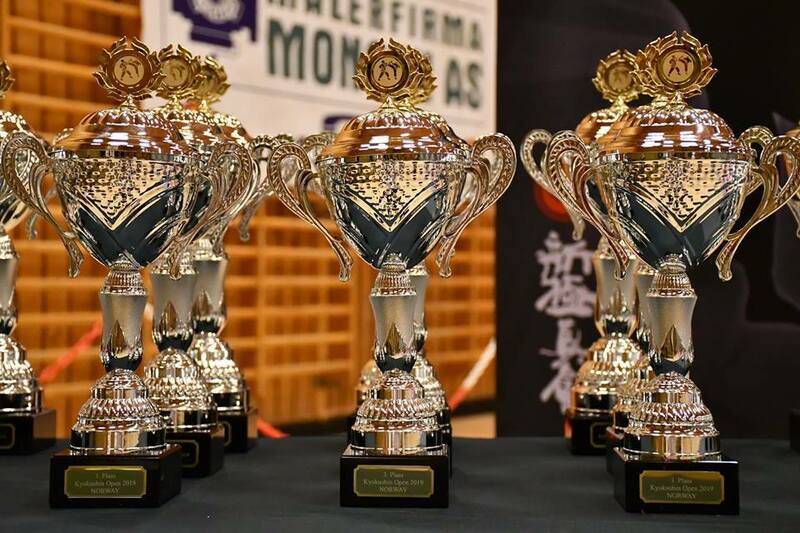 The championship of Russia among men, women, veterans of kumite and kata 1-2 December 2018, this was the second and final step in the progress of qualify to next year Championship, The 12th World Championship 2019 i Japan. 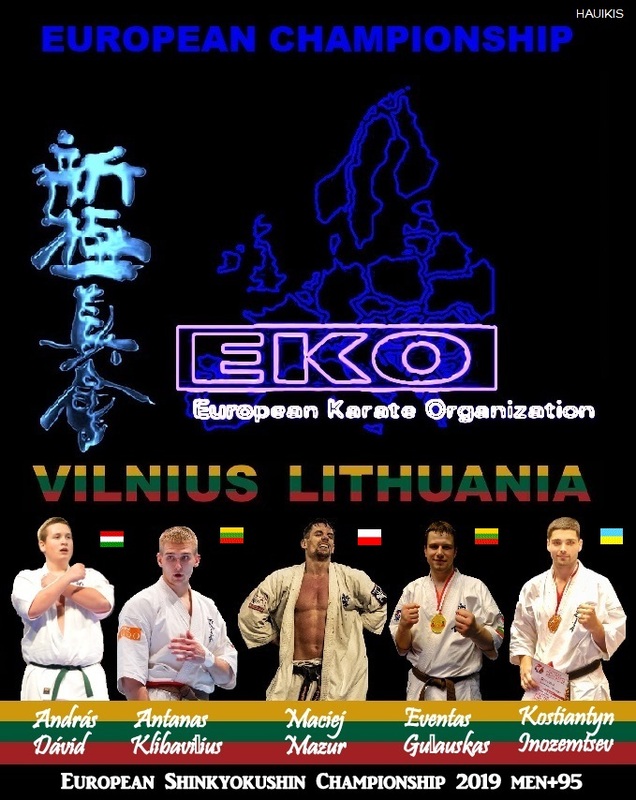 First step was trough the Championship (Open-weight), and now the Championship in weight categories.